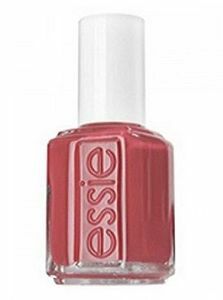 Essie Nail Polish, Bass Fiddle, 296, .50 fl. oz. Mauve-toned terra cotta rose nail color with subtle shimmer. Essie discontinued color with black label.